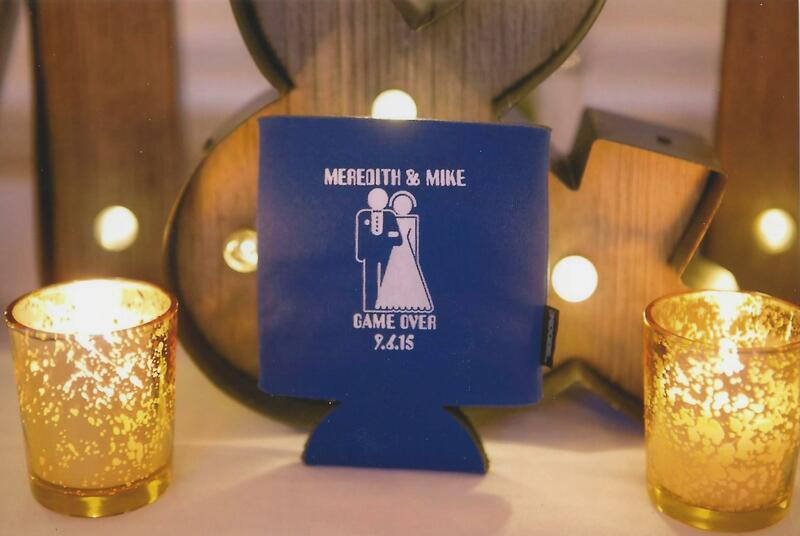 Our engaged couples have asked us in the past some ideas for gifts for their wedding parties, as it’s something we try to plan for in their wedding budget early on in the planning process. 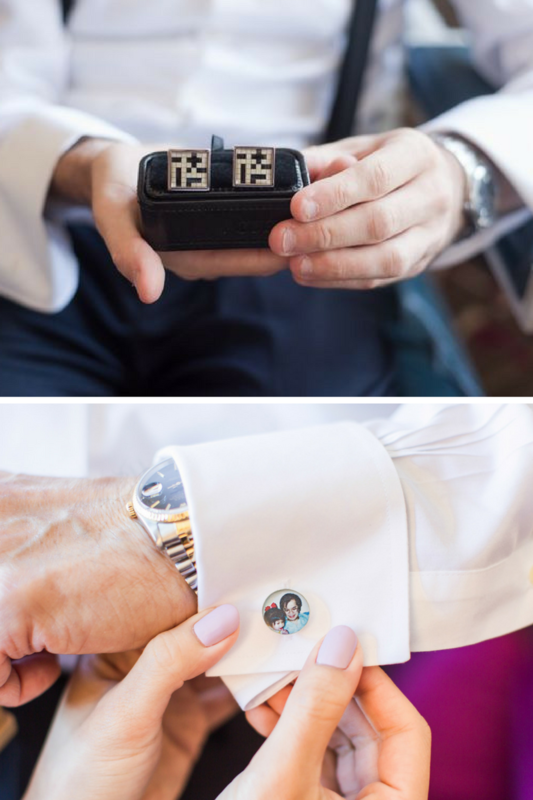 Let us share some of the fun personalized wearable accessories we have come across. OK this first one is not an accessory you can wear but I loved these personalize beer mugs with each groomsman’s caricature. 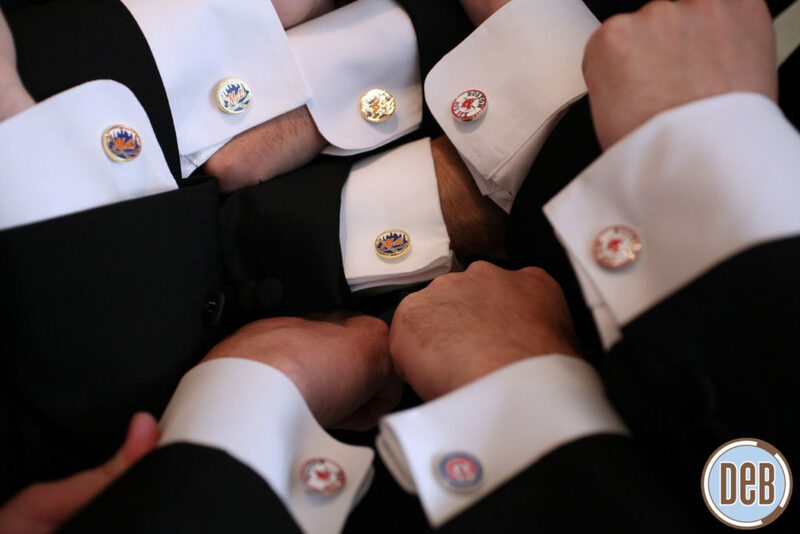 Cuff links – Custom cuff links are an easy way to personalize a wearable accessory for the gentlemen. You can choose a favorite sports team, favorite hobby, photos, or even superheros! 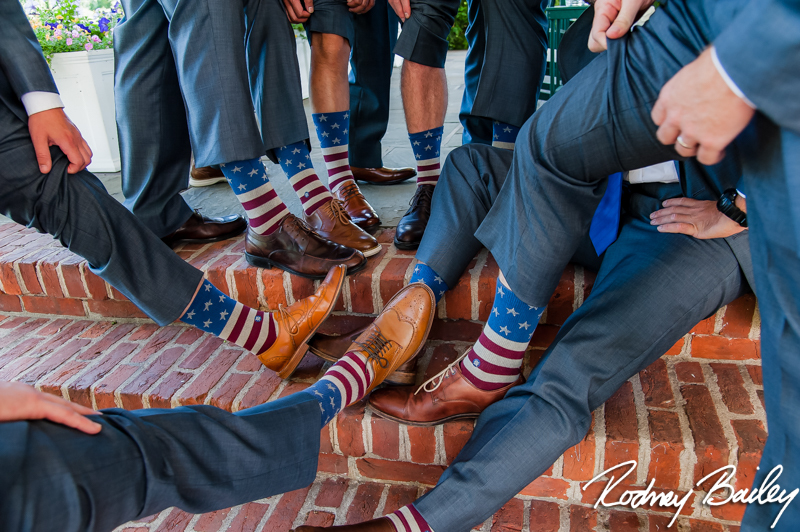 Other Fashion Accessories – Check out these stylish monogrammed suspenders and patriotic socks below. For the ladies – I love the ideas below. Besides the ones here, I’ve seen clients gift coordinating clutches and jewelry. 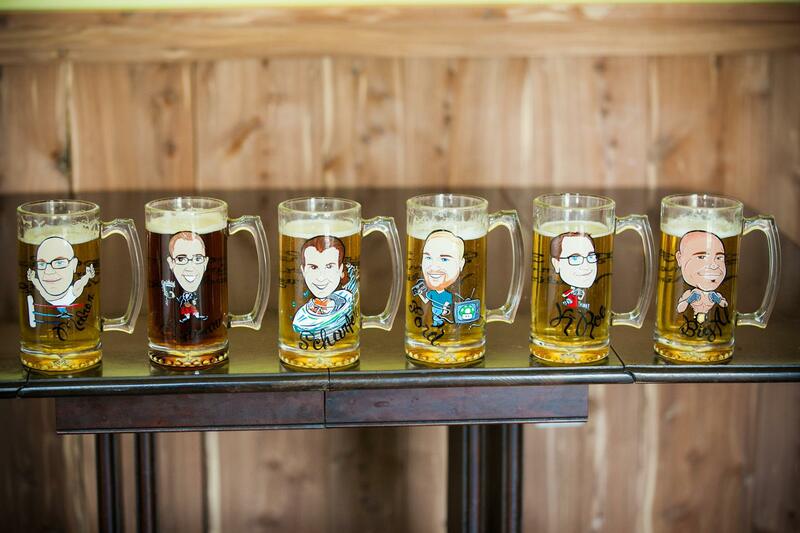 I hope these have given you some ideas on what to get those in your wedding party! 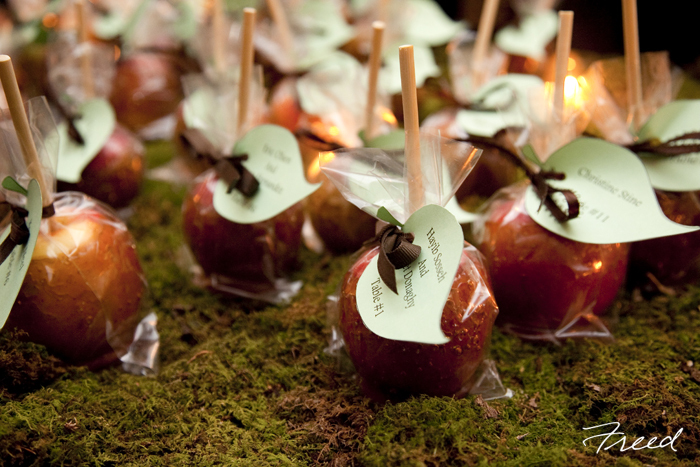 Who doesn’t love an edible party favor? It’s not another item that you have no use for and ends up in the donate or garbage pile. Whether it’s a corporate event, a non profit event, a wedding or a birthday party. 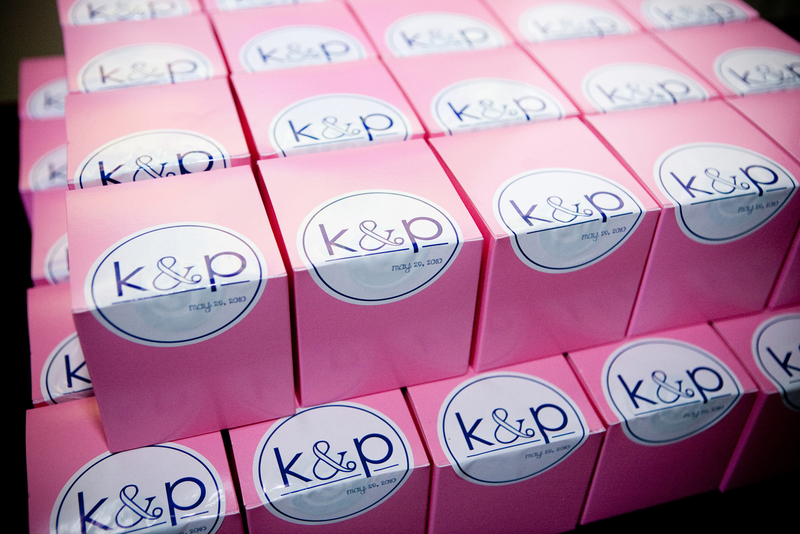 there are endless possibilities for using edible party favors to customize your event further. 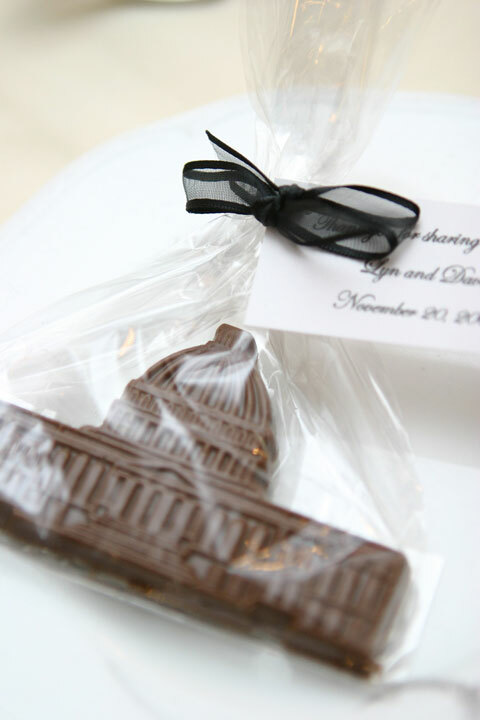 From attending many events in the Washington, DC area, I’ve been the recipient of some fun favors that I gladly devour on the car ride home! 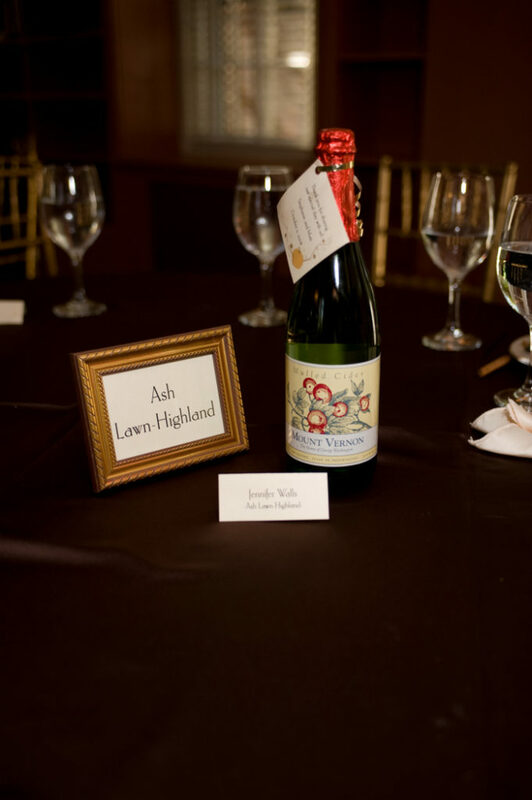 When planning your party, take a look at these ideas that our clients have used. Sugar cookies. What about I love about sugar cookies is that you can have any design on top, consistent with the design scheme of your event. 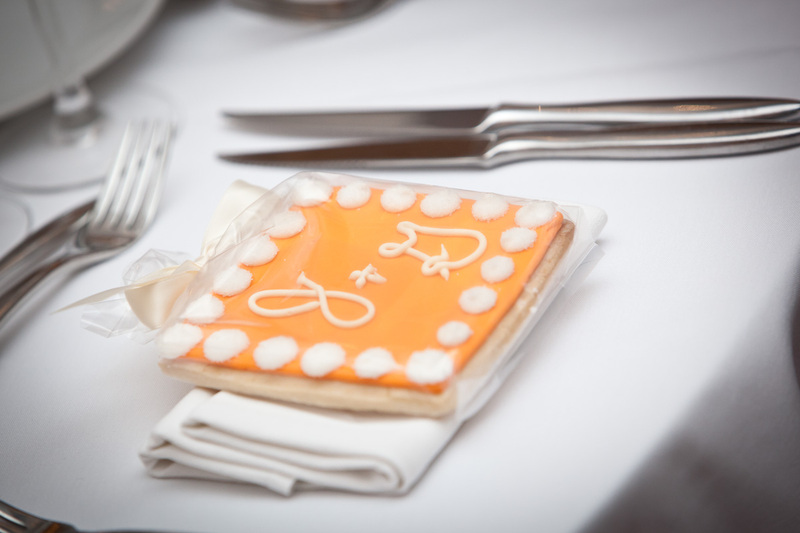 For a corporate event, these cookies are one way to brand your event with the company or event logo. 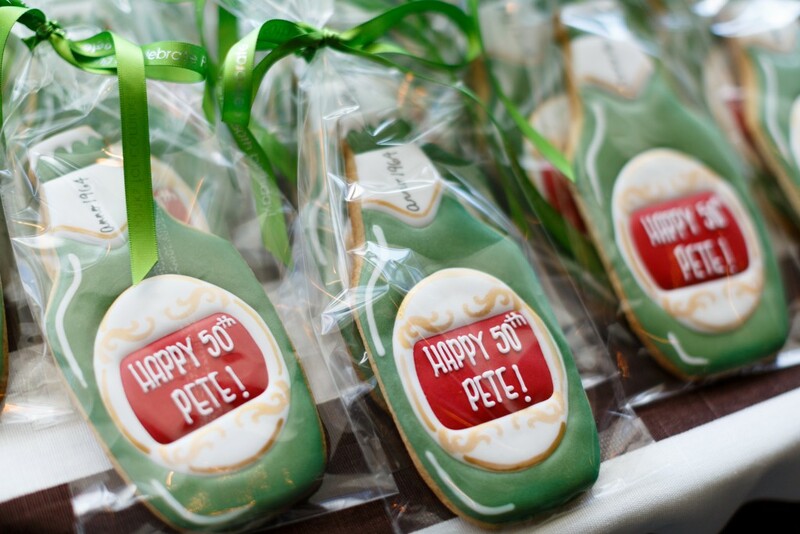 For a birthday party, wedding or anniversary, the design can reflect the guest of honor, like the beer bottles cookies for a client who loves to beer. Seasonal Gifts. 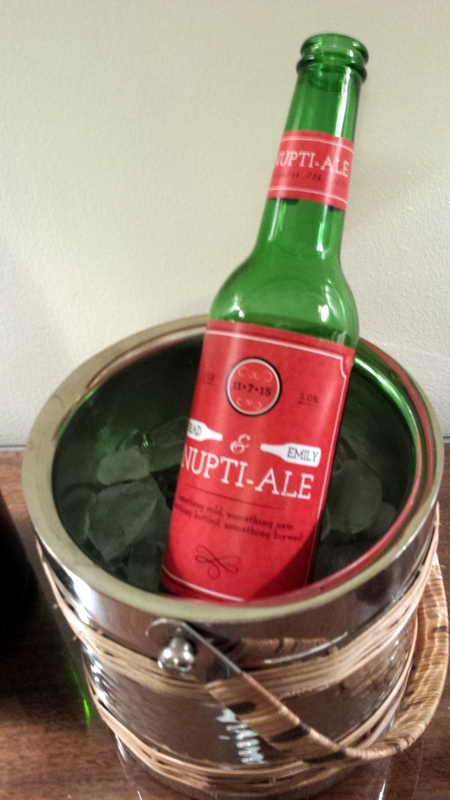 Gifting with a seasonal perspective is a fun idea also. 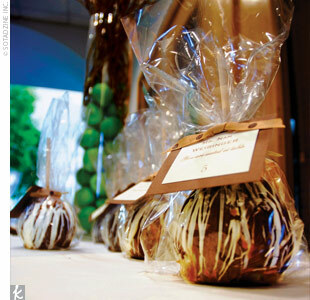 For example, our clients gave caramelized apples for fall events. 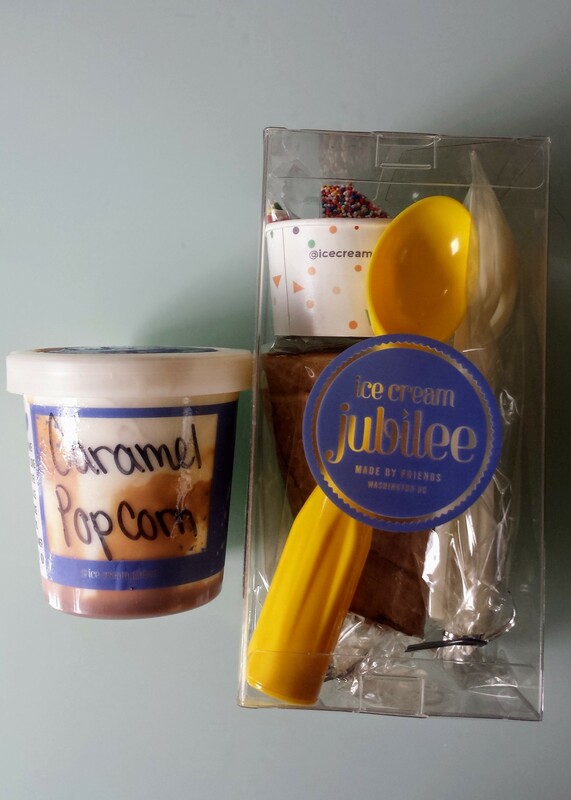 For a summer event, I received a pint of ice cream and a sundae kit. Chocolates. 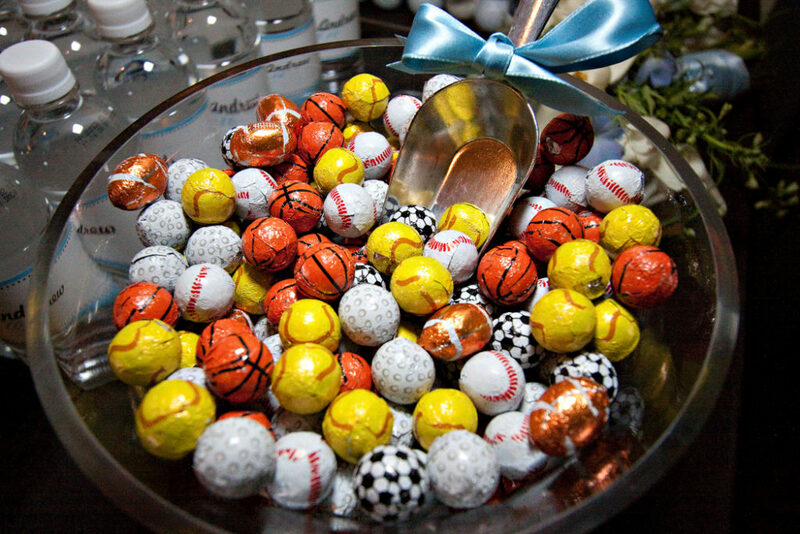 Most guests enjoy chocolate favors. 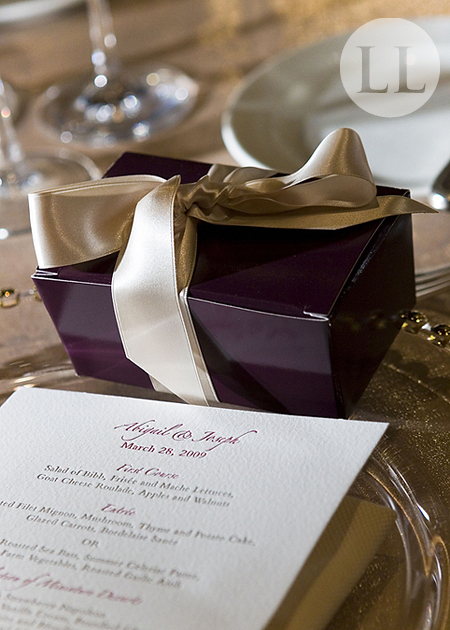 You can pick a design that coordinates with your event design scheme (like the US Capitol one or the sports balls for a sports themed event below), or package them in your event’s color palette (like the maroon box below). 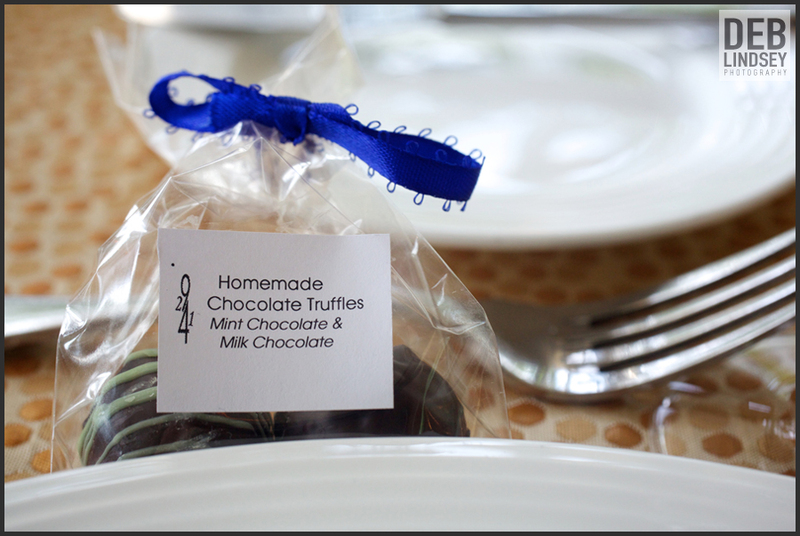 We’ve given M&Ms, Godiva, Hersheys, and even products from locally sourced chocolatiers like Artisan Confections. 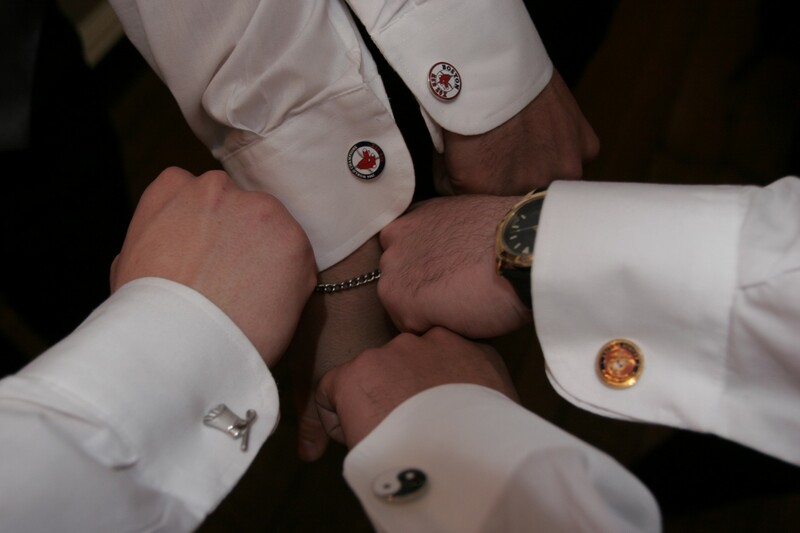 Meaningful Items. 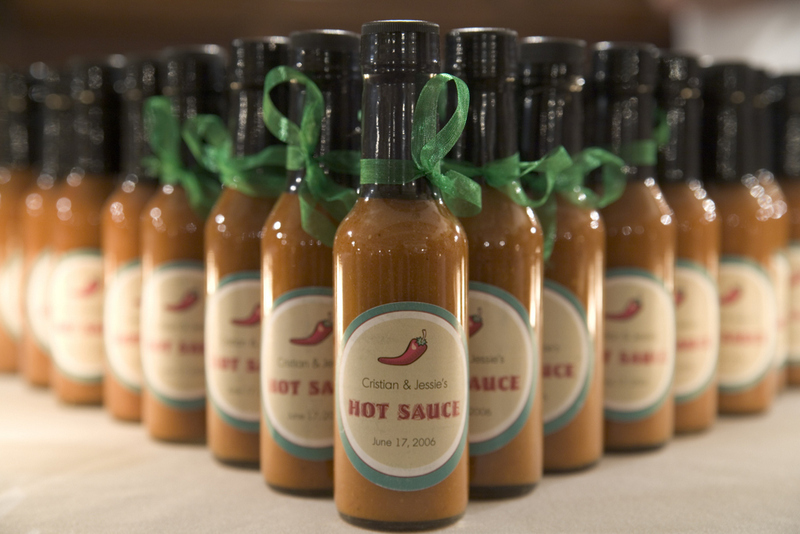 Especially for social events, the hosts often give party favors with meaning to their guests. Check out some examples below. Homemade Edibles. 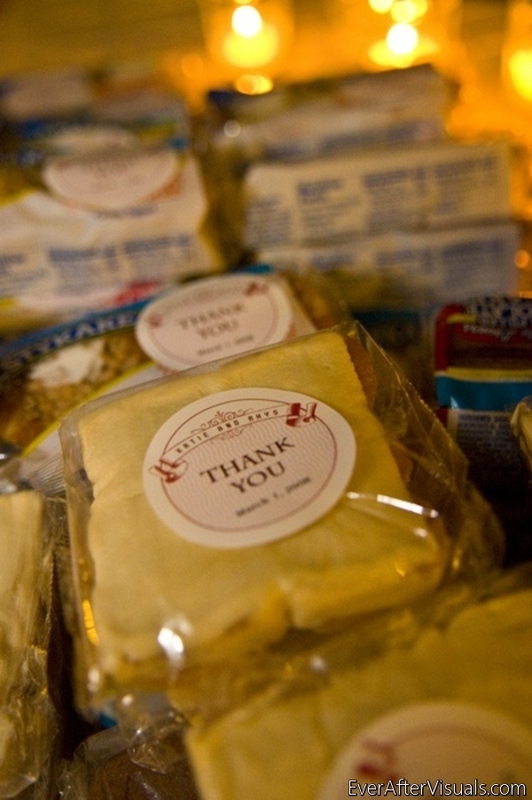 When the hosts make the favor themselves, guests will surely enjoy them that much more. 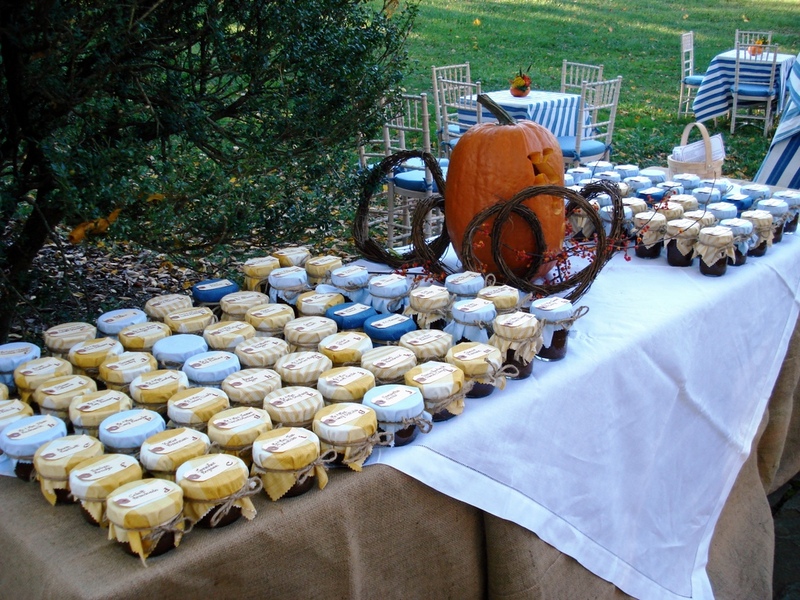 I recommend only making your own edible favors for smaller social and private events only. 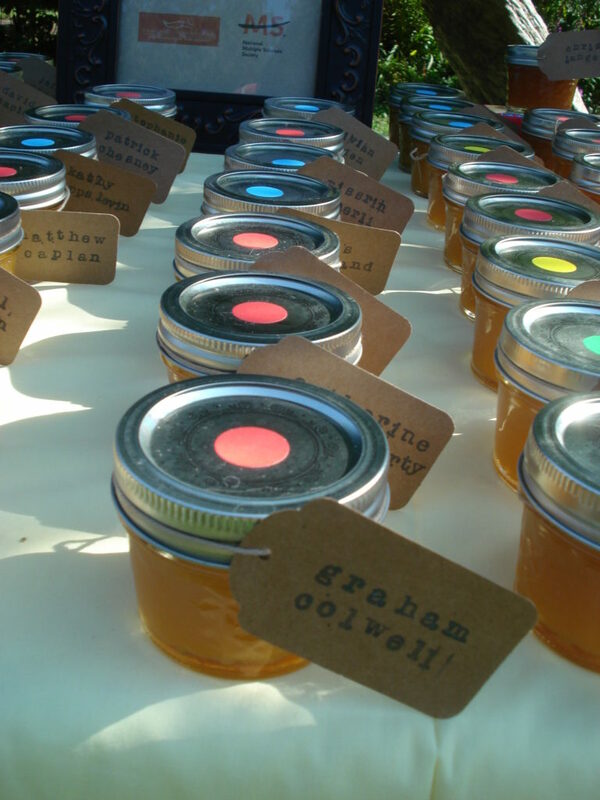 There are so many options out their for edible party favors, if you want to include them in your event. 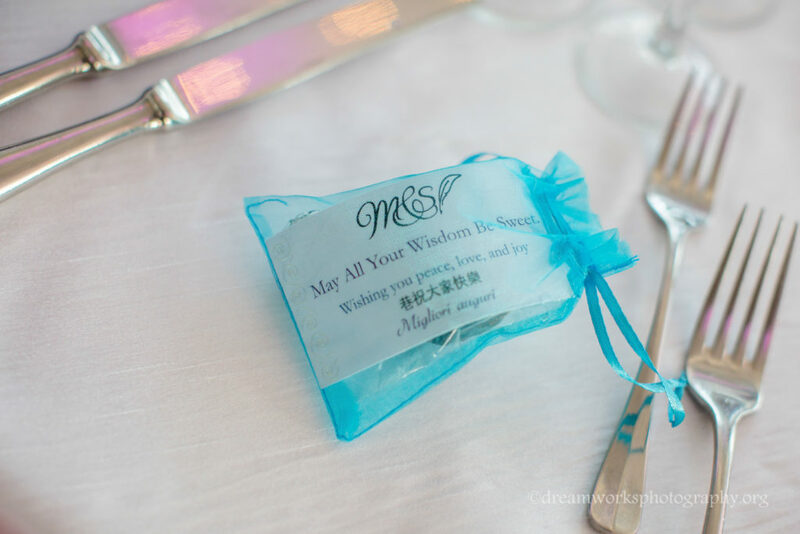 When possible, a party favor provides your guests with one of the last memory or experience they have with your event as they depart. Check out this article we contributed to on party favors and goodie / swag bags. Whether you are hosting a birthday, graduation or anniversary party, a wedding, or even corporate and non-profit events, one fun way to customize your event is with drink koozies as party favors or to use during your event. 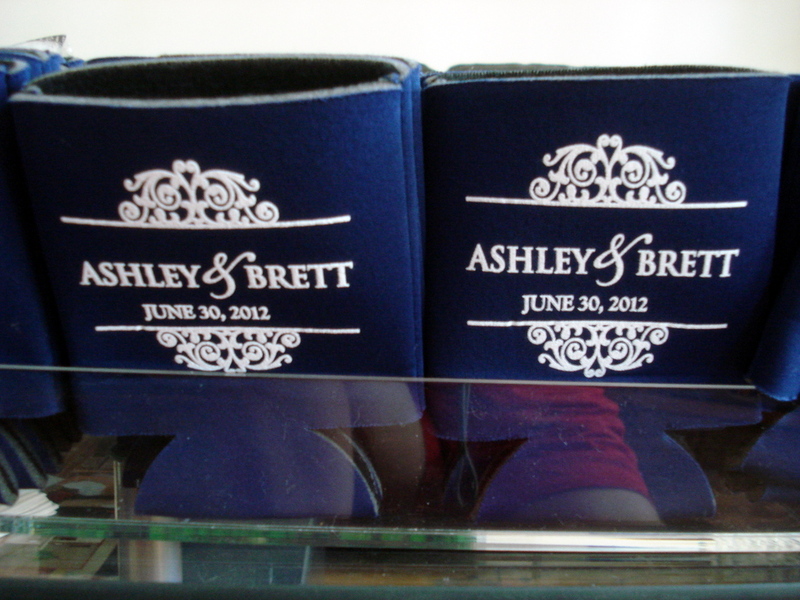 You can buy them in many colors and styles to match your event’s decor or design scheme. 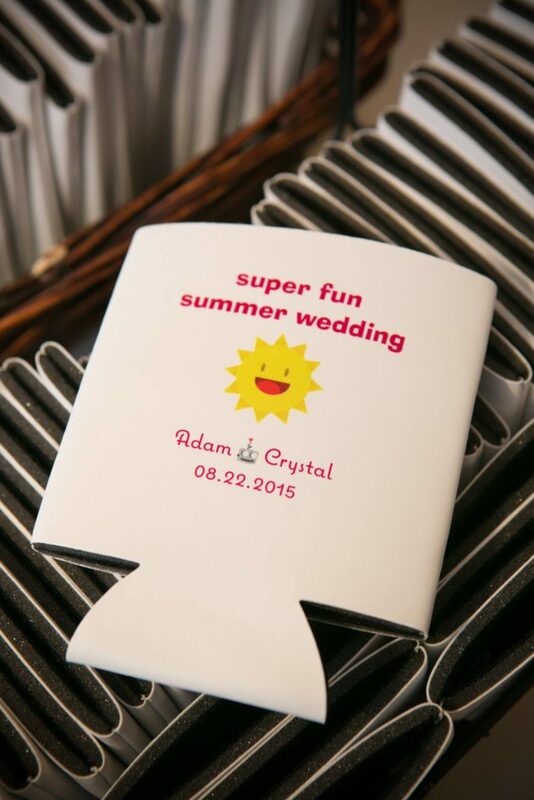 Consider including drink koozies when planning your party! 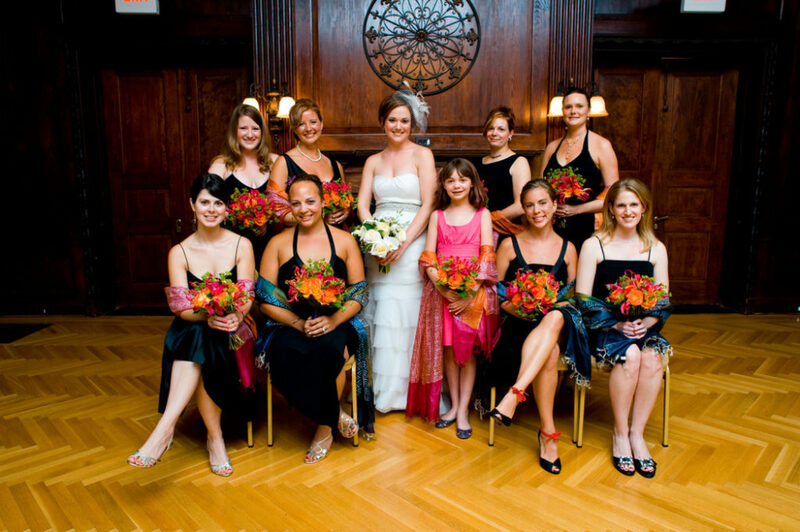 Check out some of the designs our clients in the Washington, DC area have used in the past. 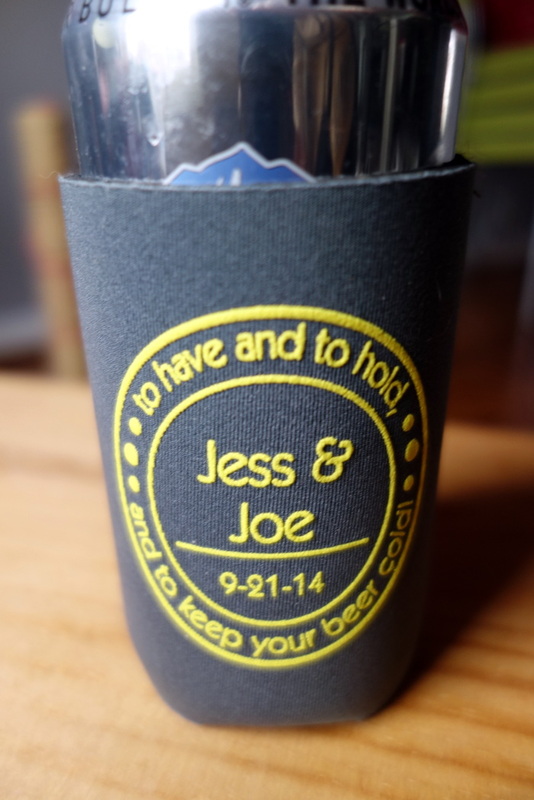 Since our clients were big beer lovers, a beer koozie was a meaningful favor to their guests. 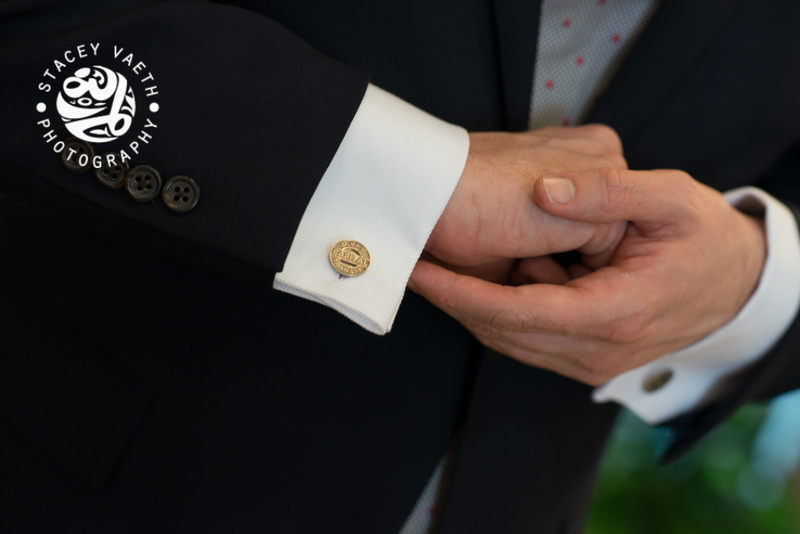 Photo Credit: Genevieve Leiper Photography. 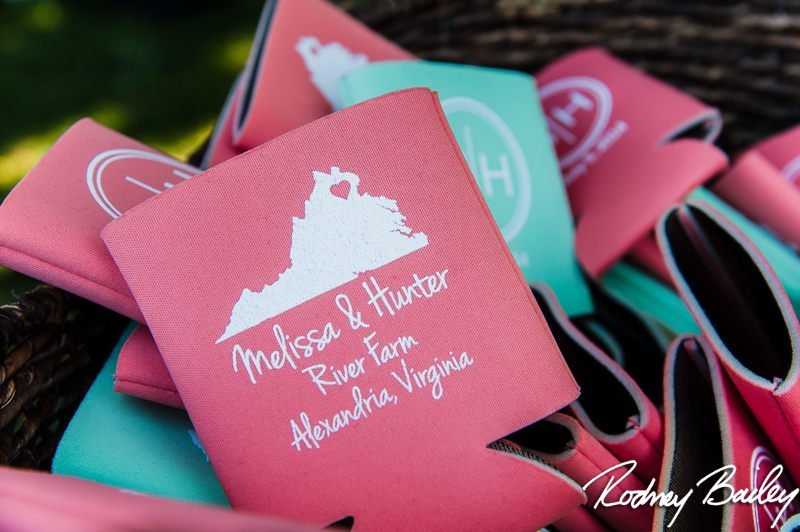 The graphic of the state of Virginia marks where our clients got married. 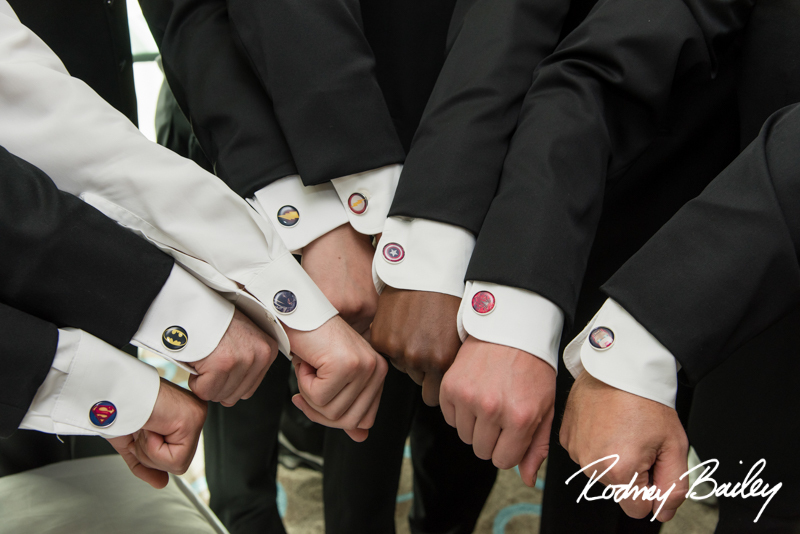 Photo Credit: Rodney Bailey.